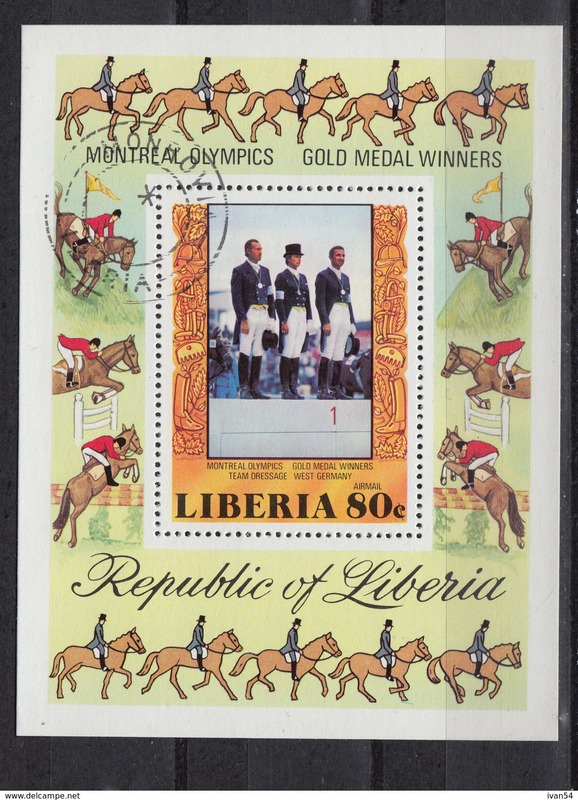 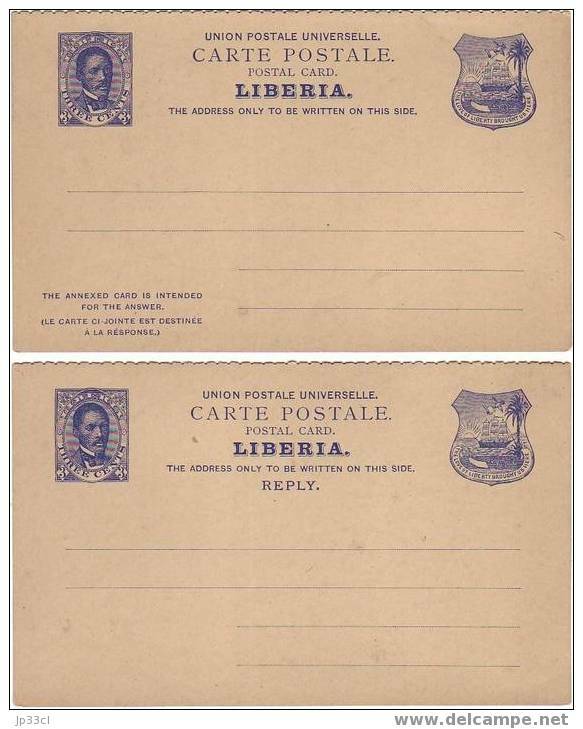 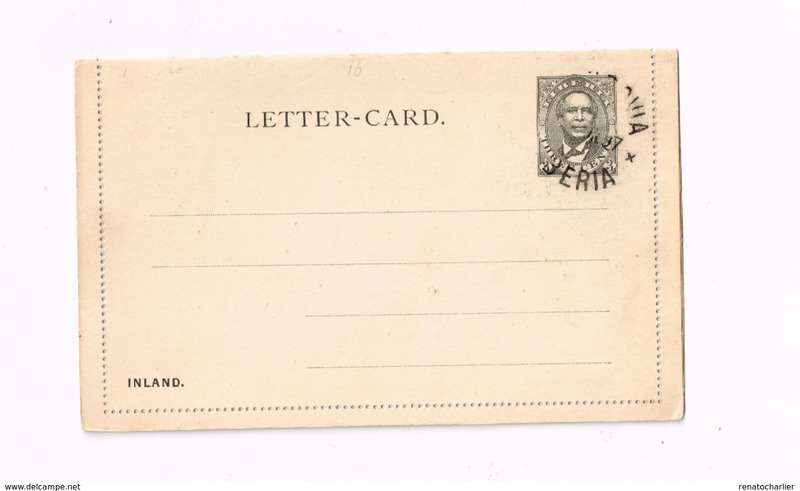 Nouveau Carte-lettre à 3 Cents.Oblitération "Monravia"
Liberia Block Montreal olympische gold medal winners. 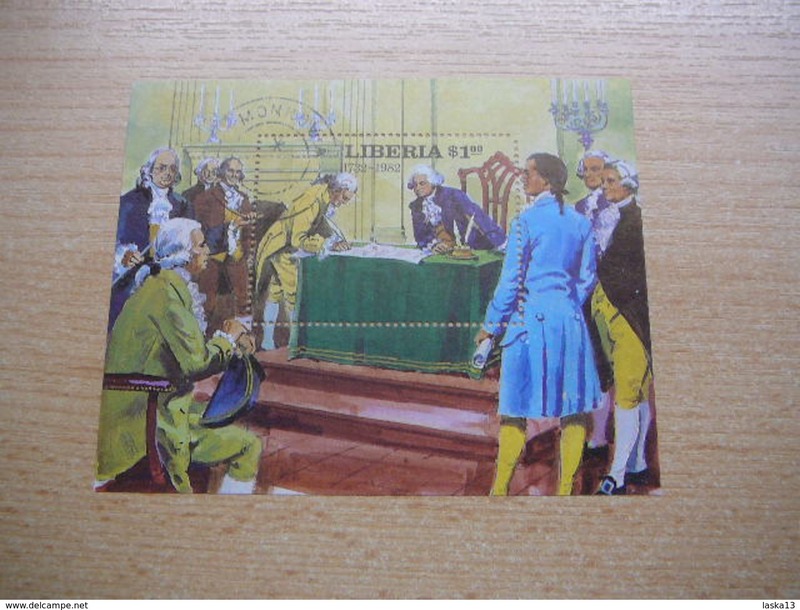 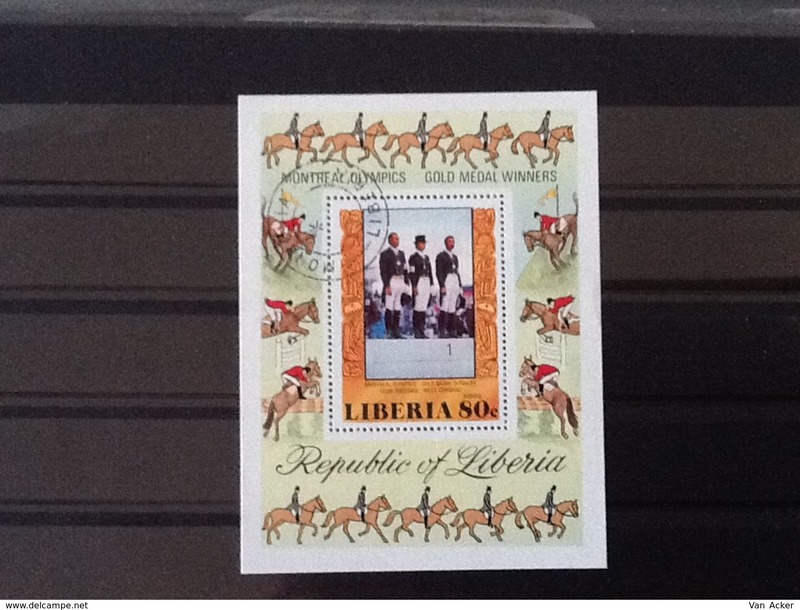 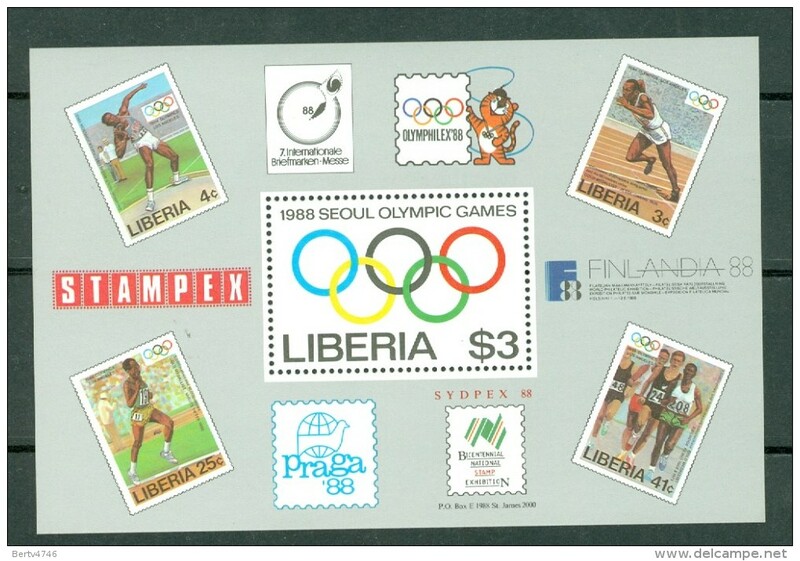 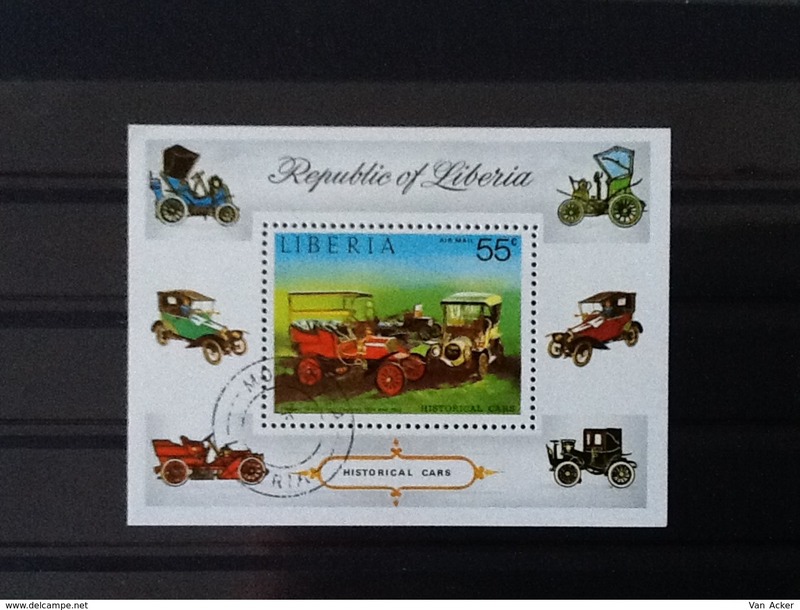 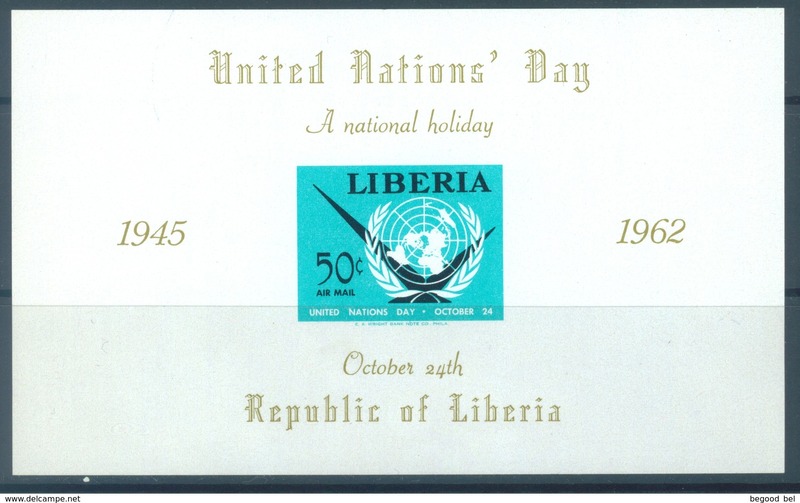 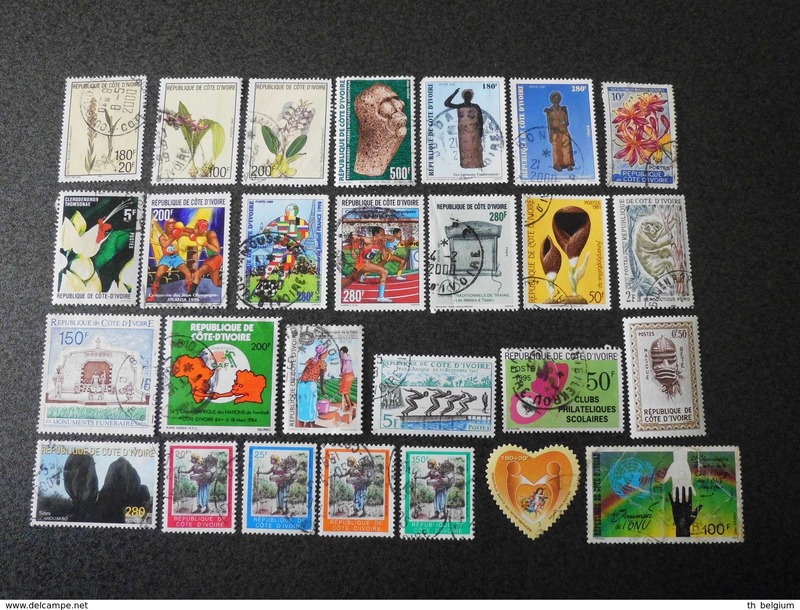 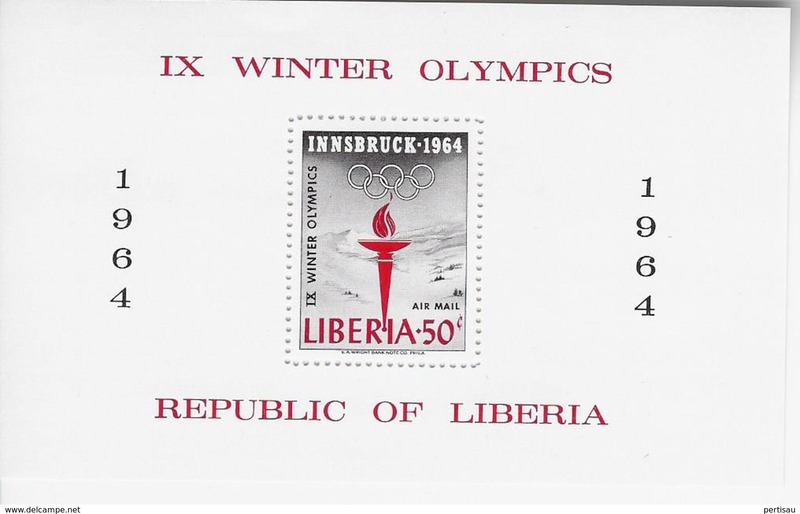 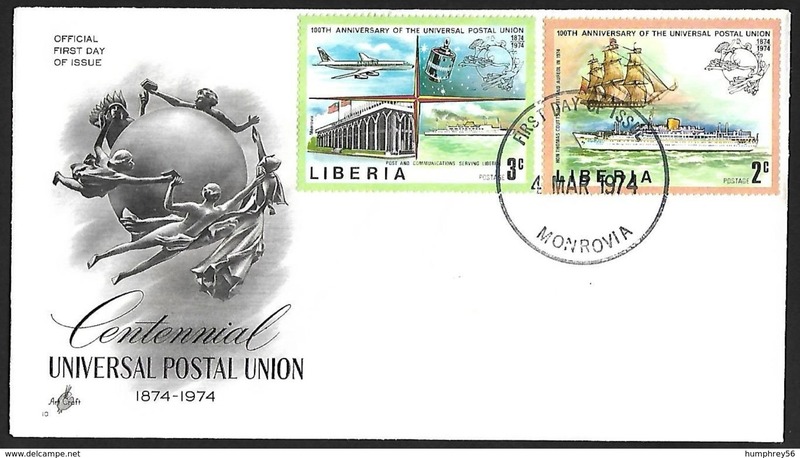 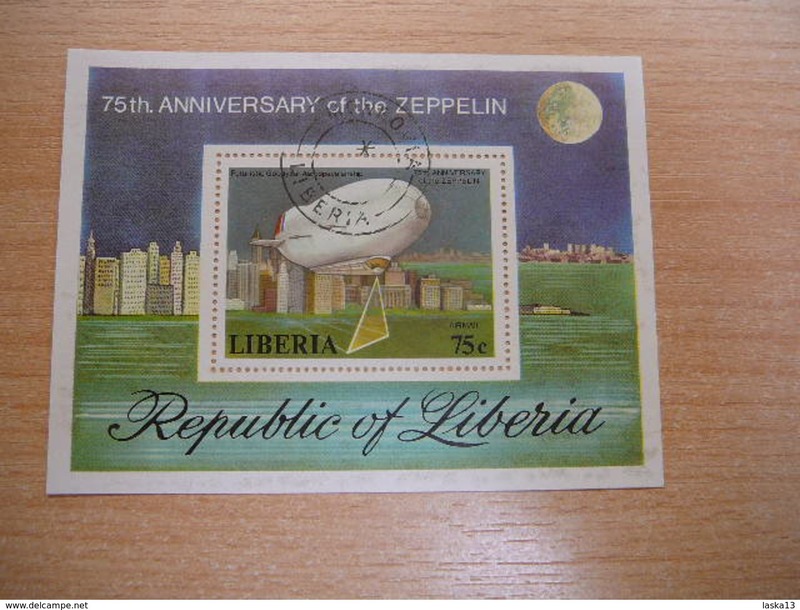 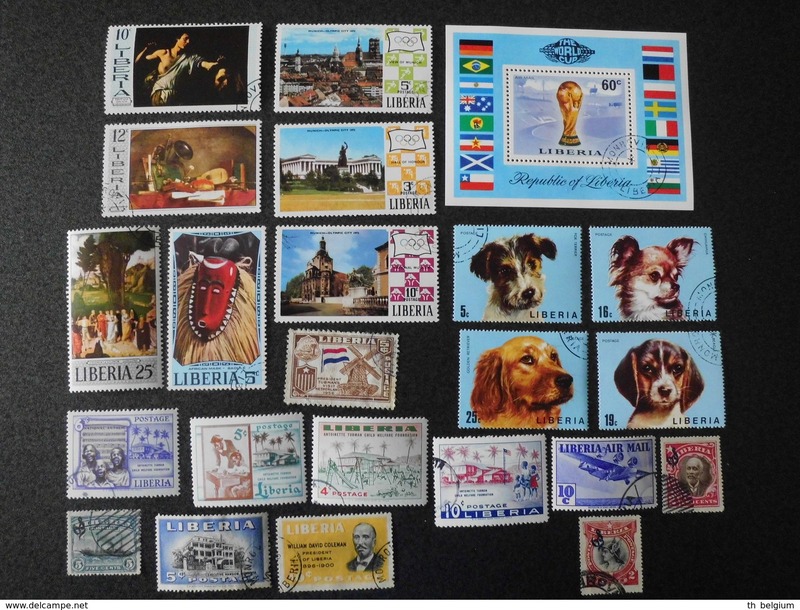 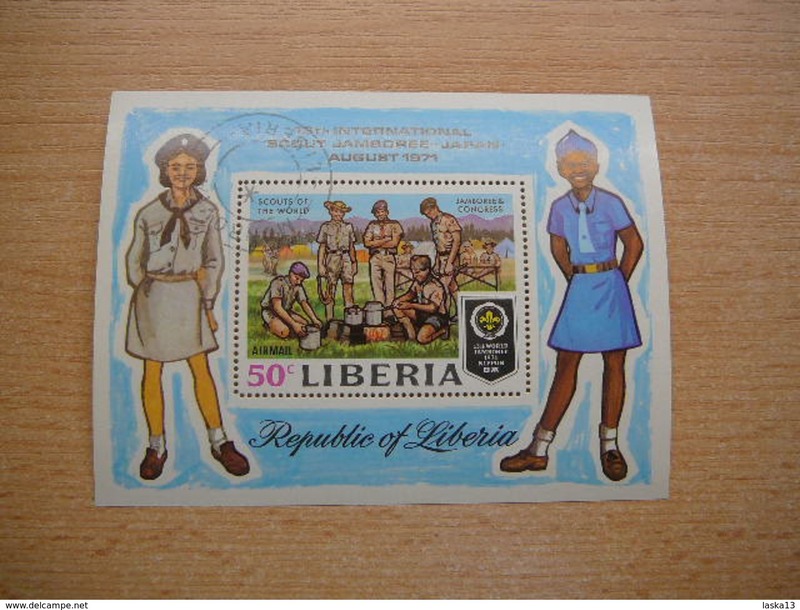 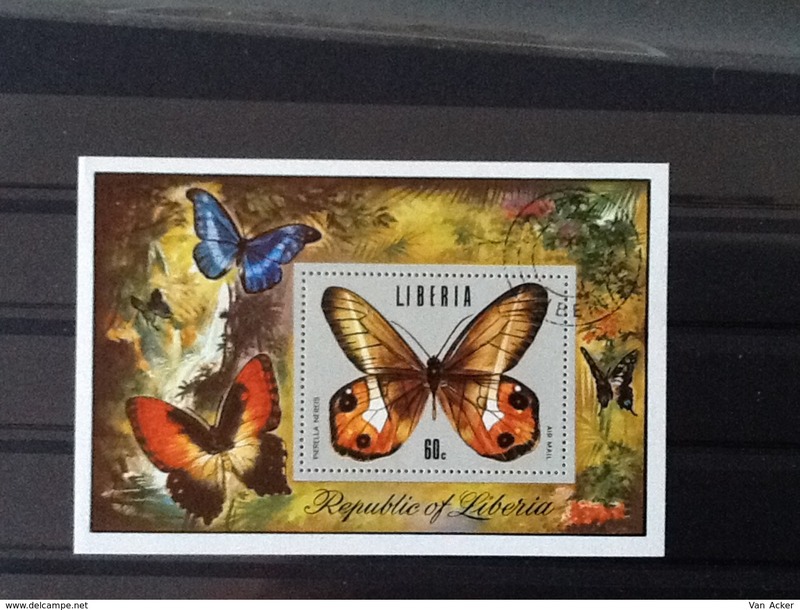 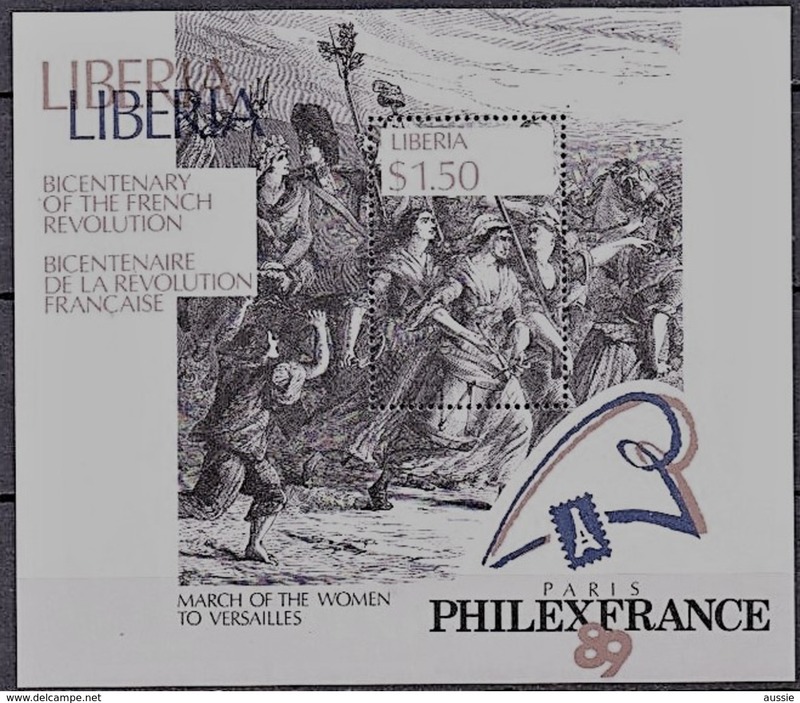 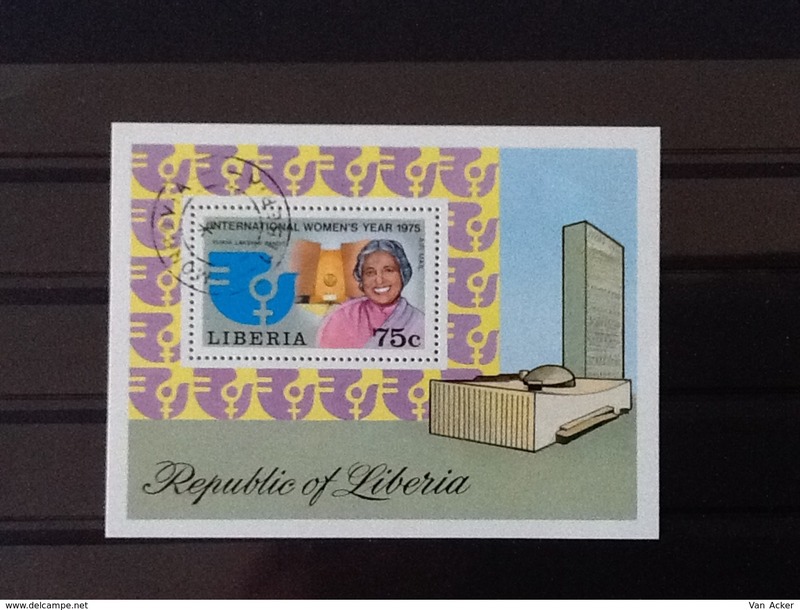 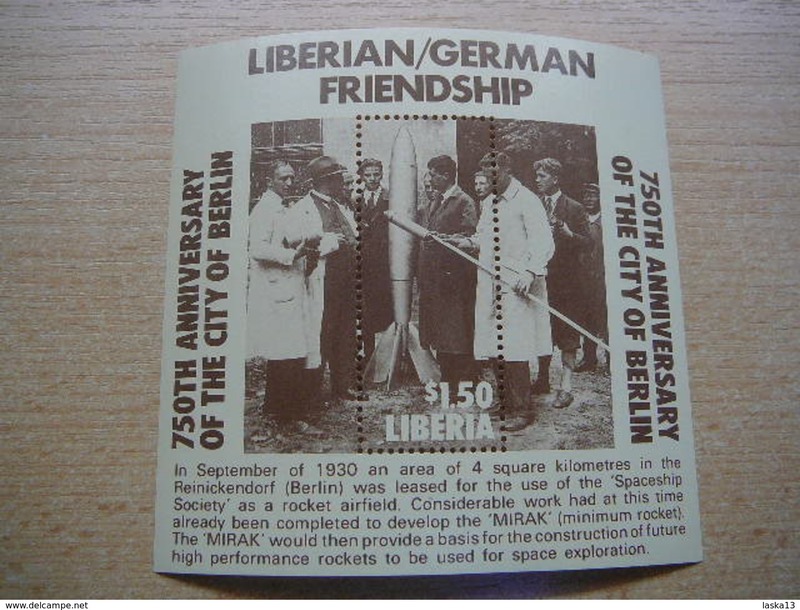 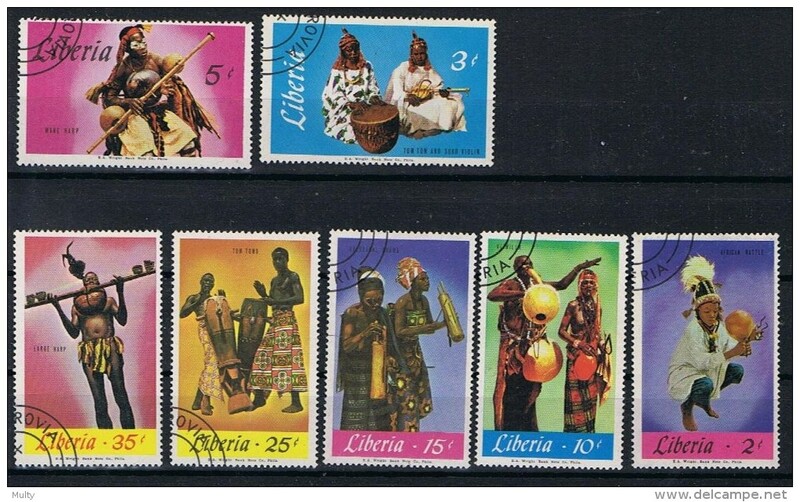 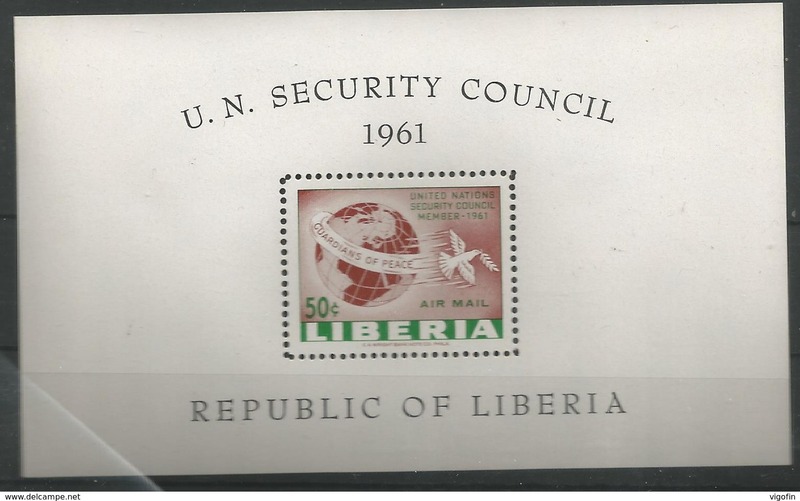 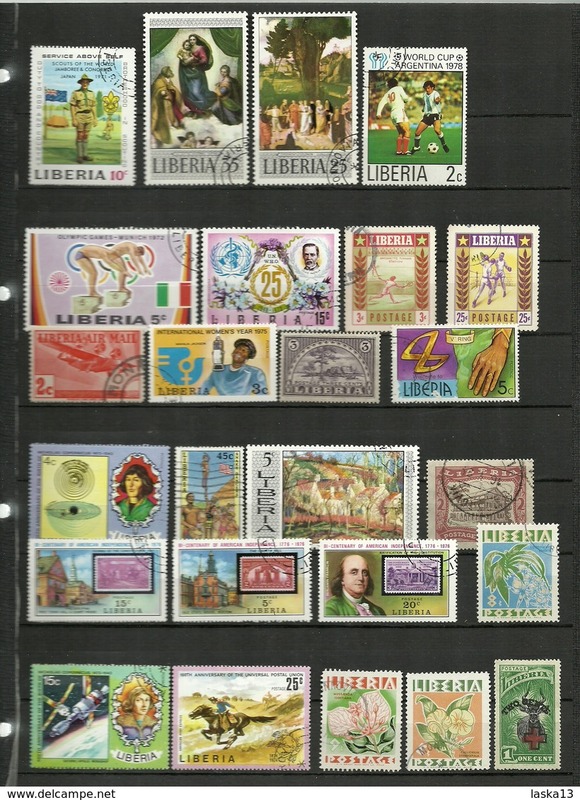 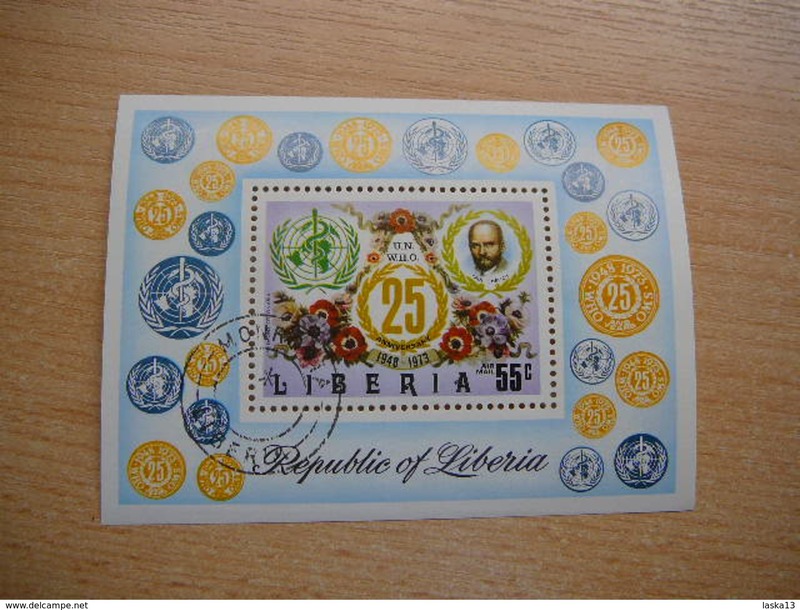 Liberia Block International women's year 1975. 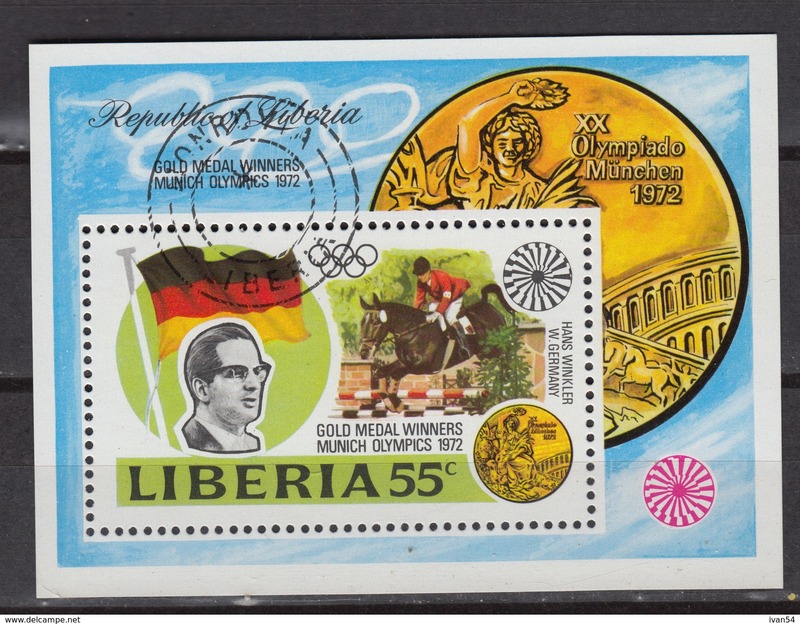 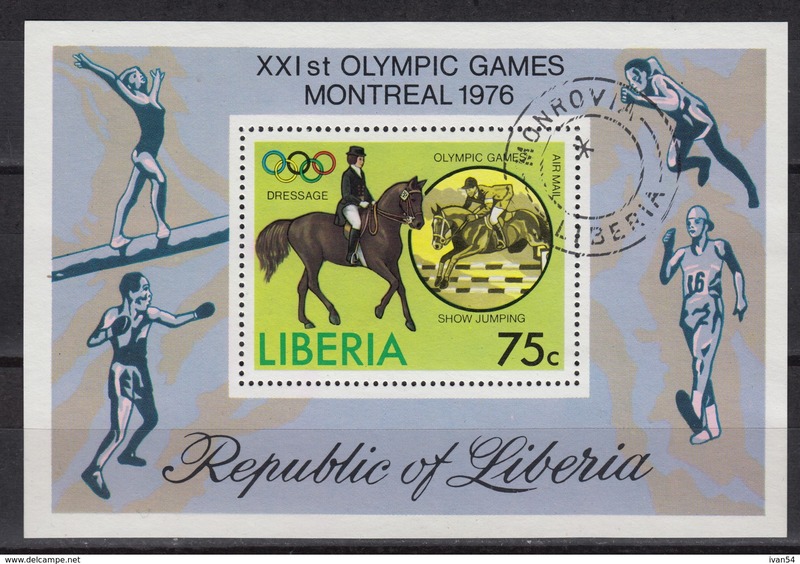 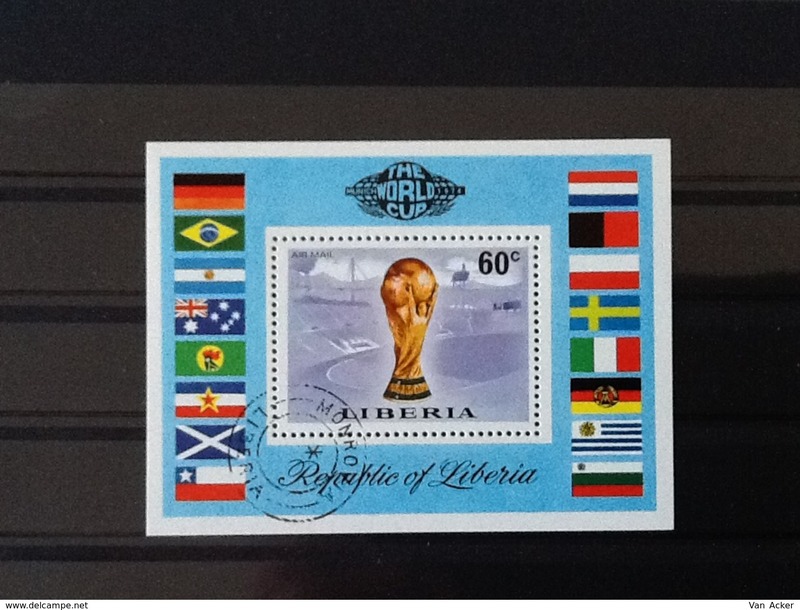 Liberia Block The World cup Munich 1974. 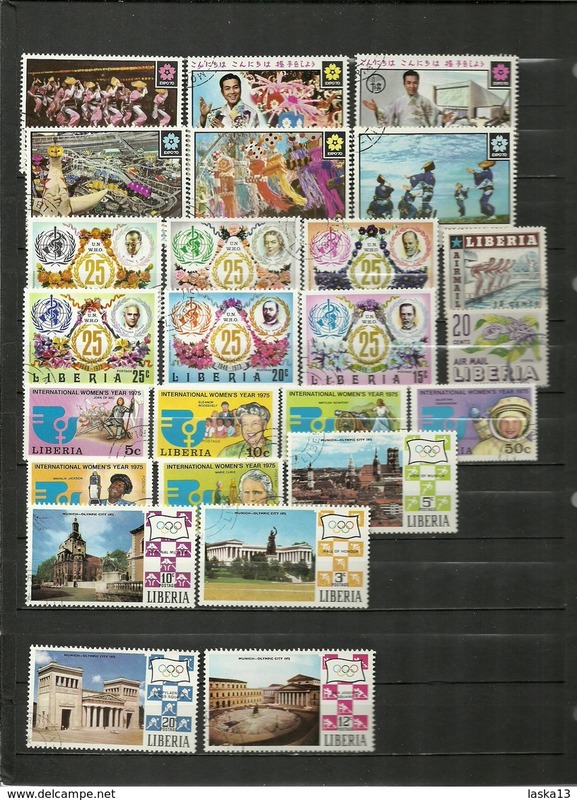 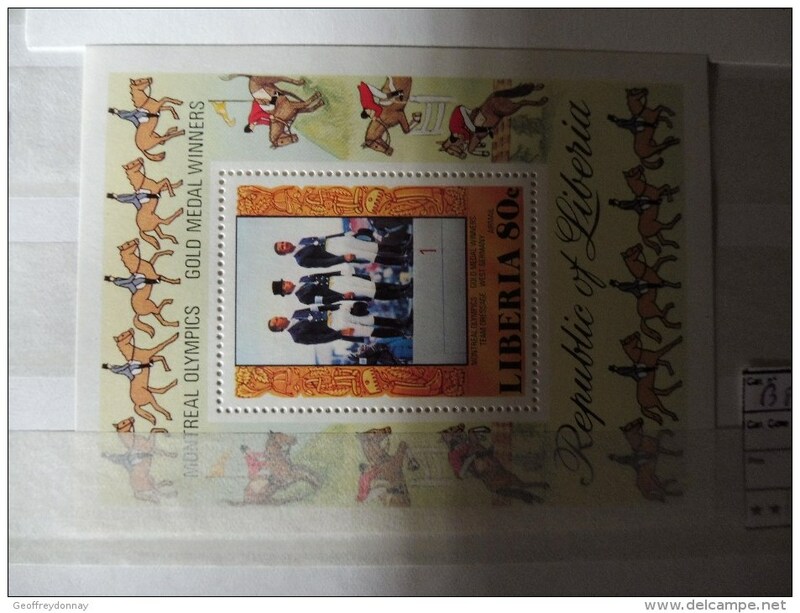 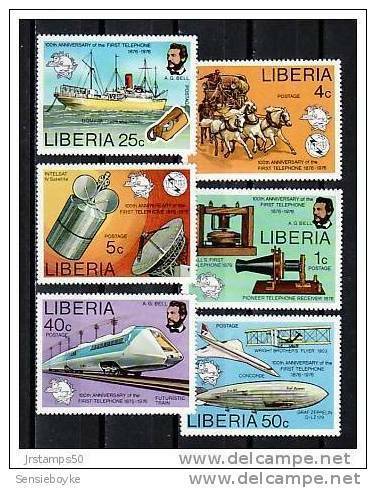 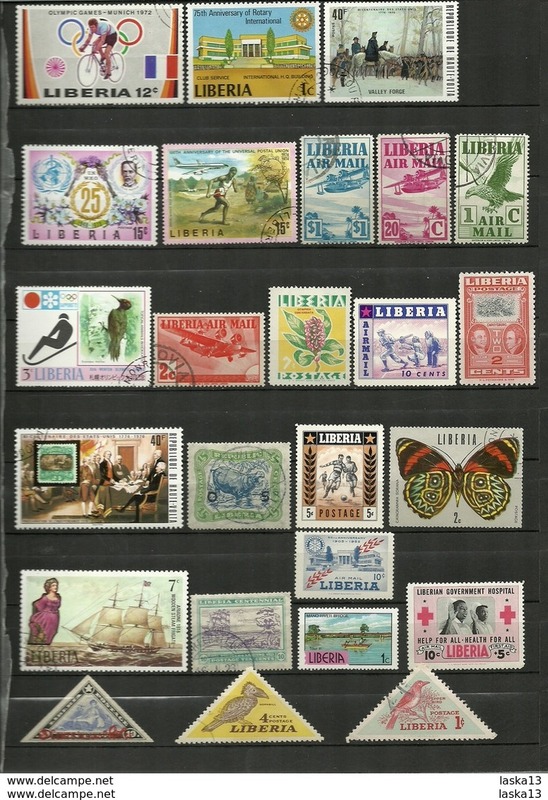 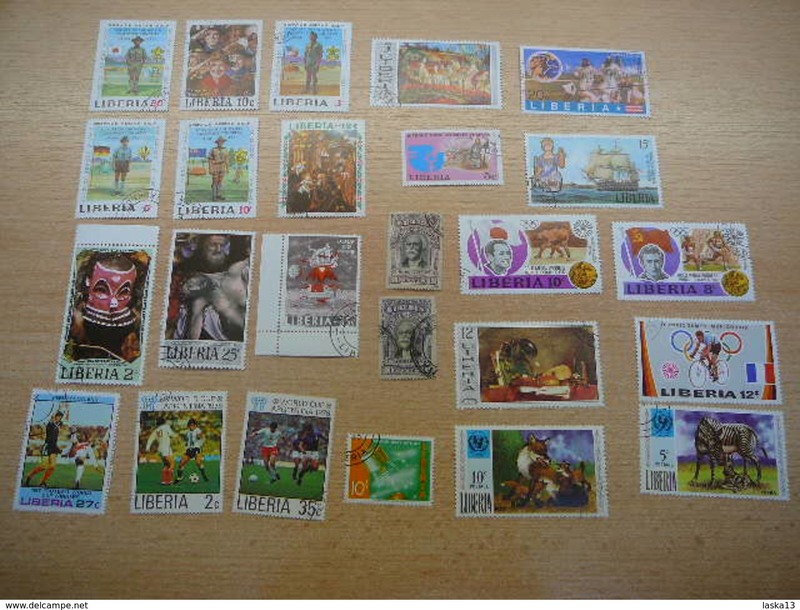 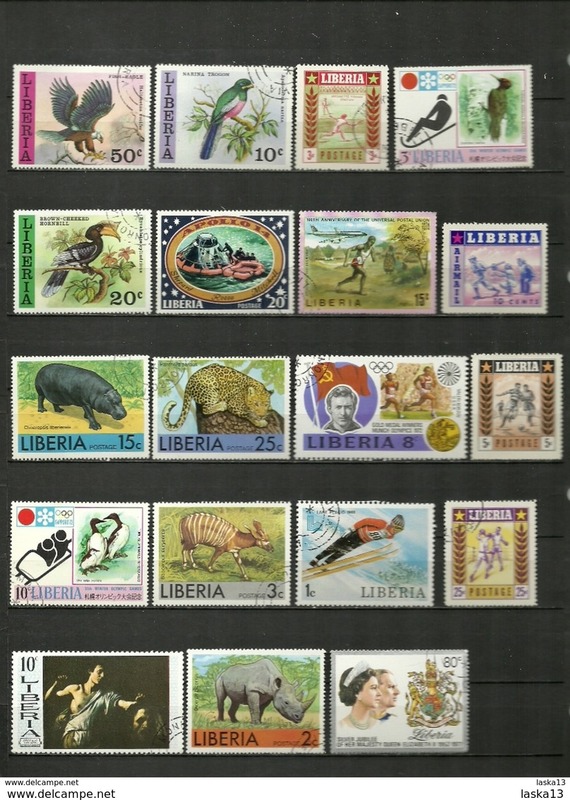 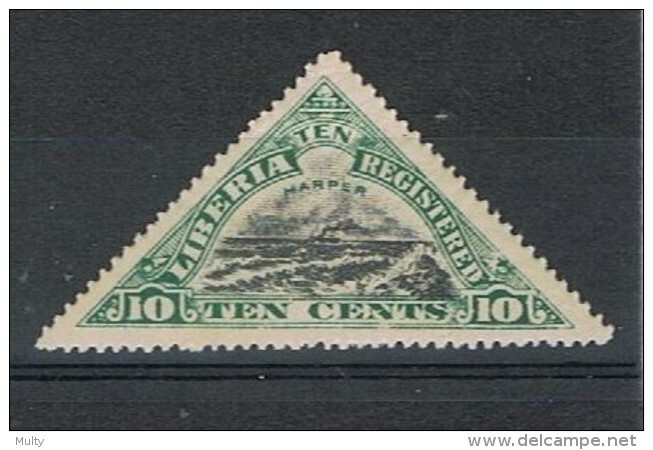 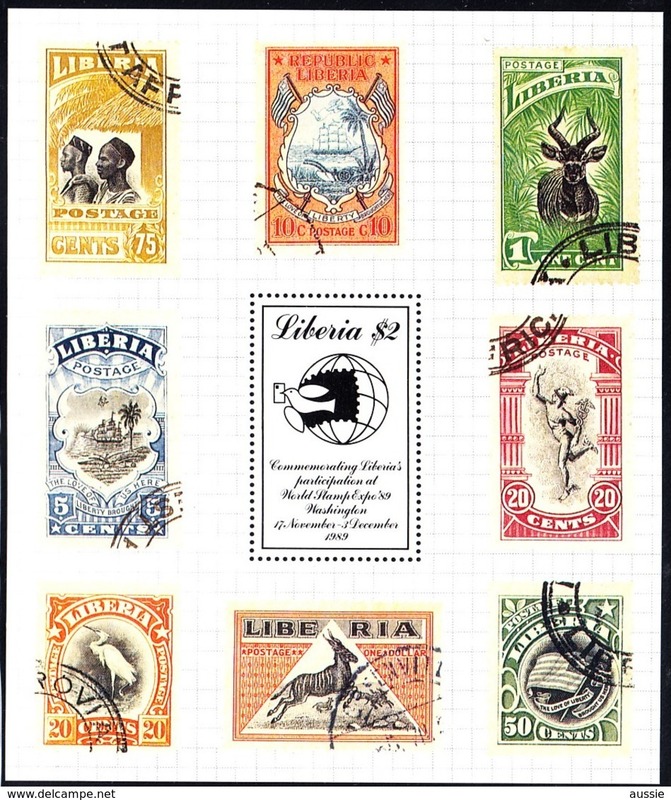 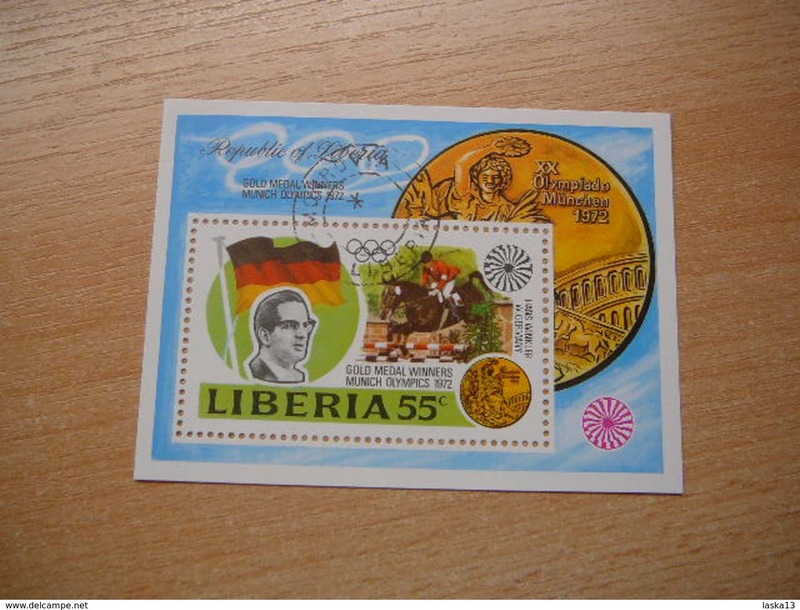 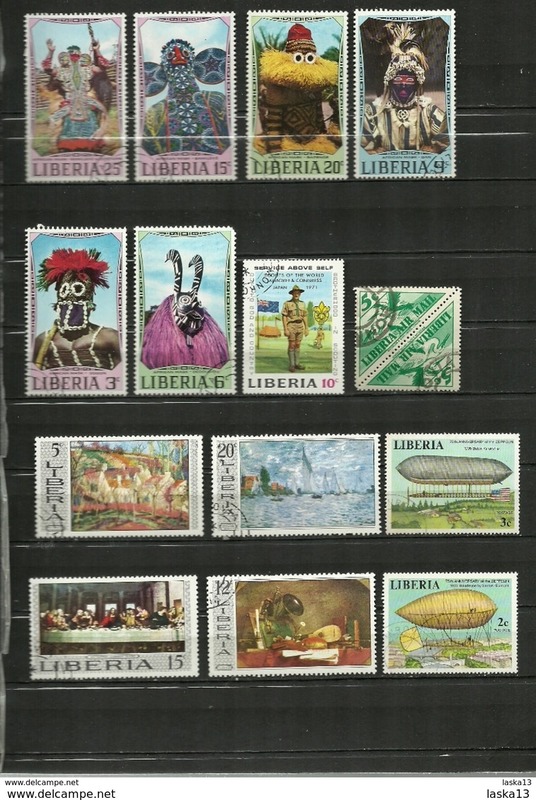 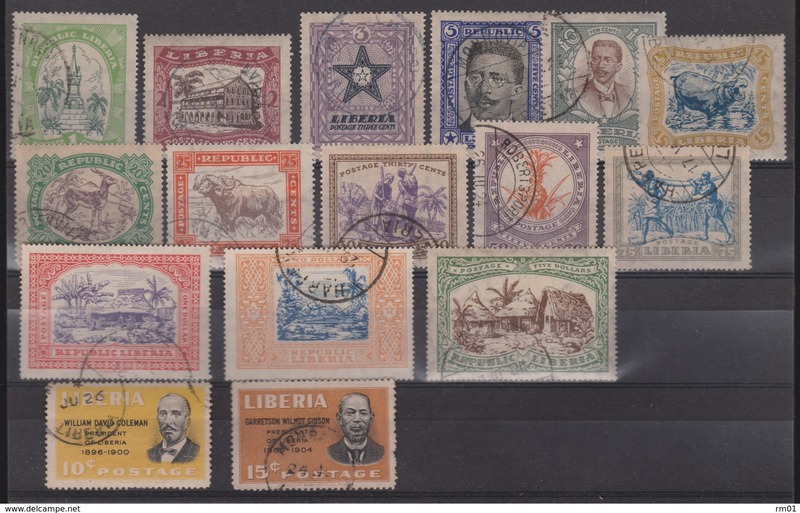 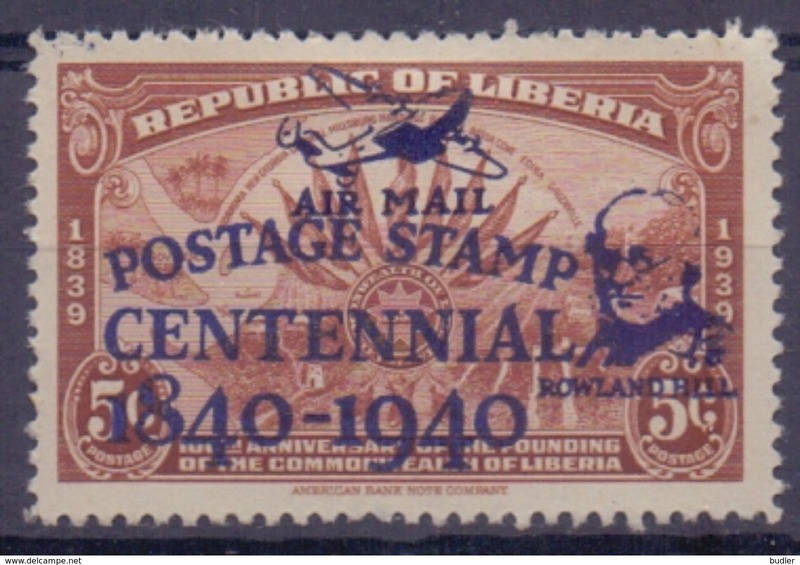 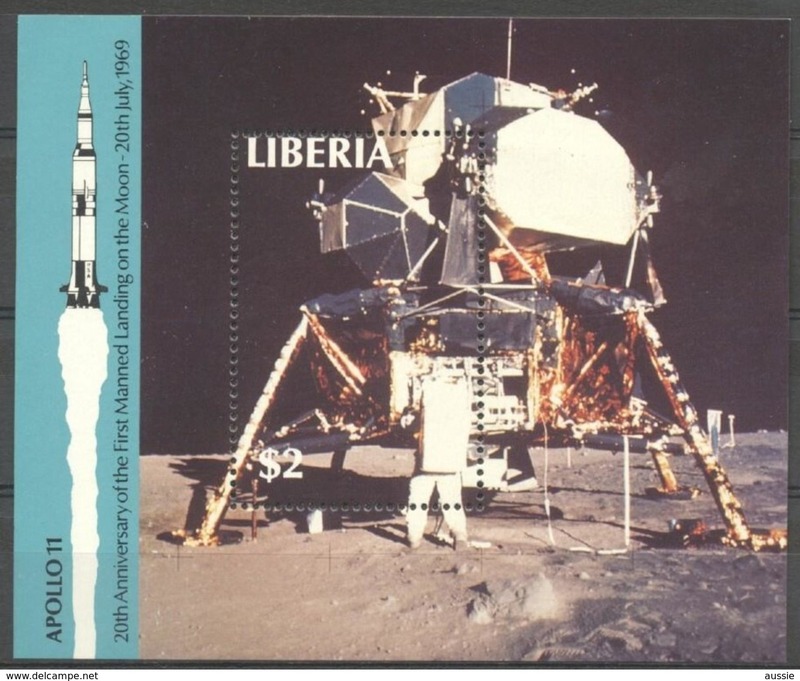 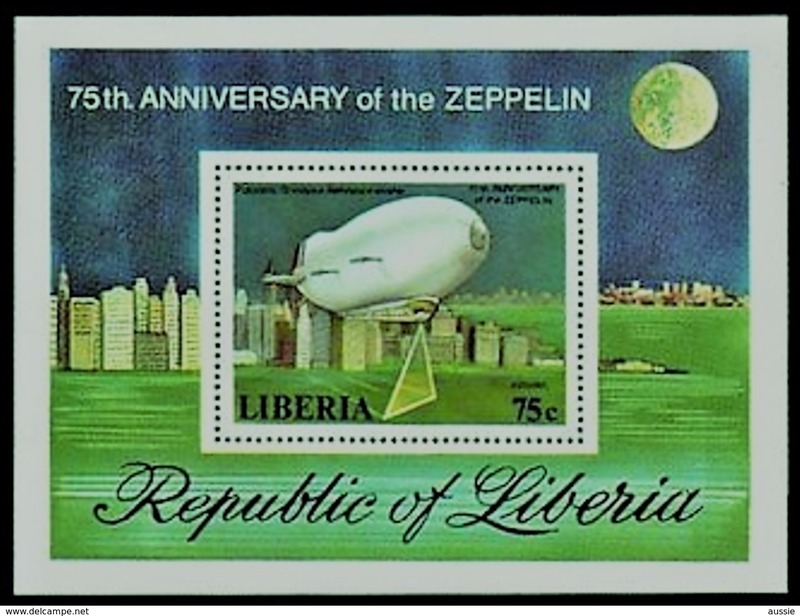 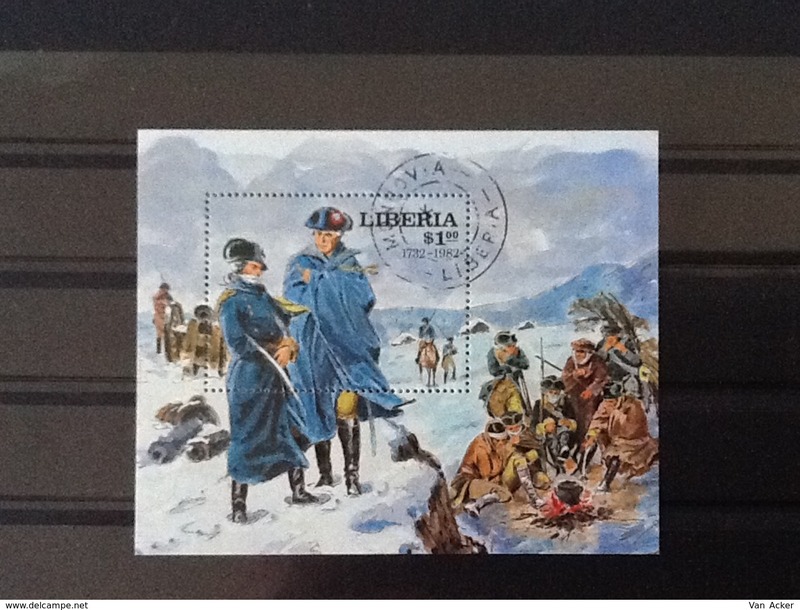 Liberia Block Pierella Nereis . 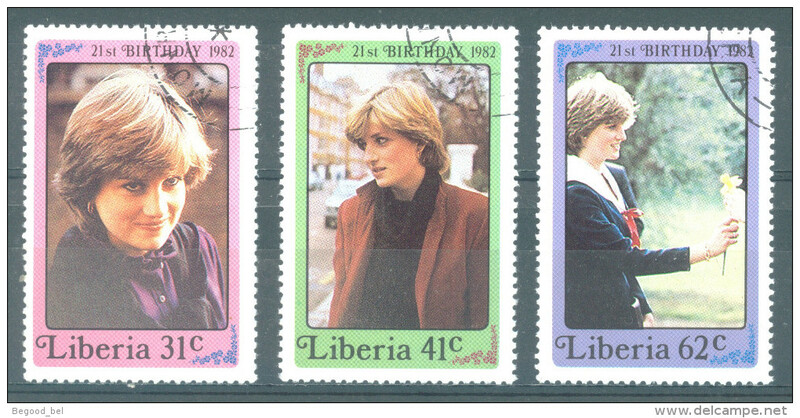 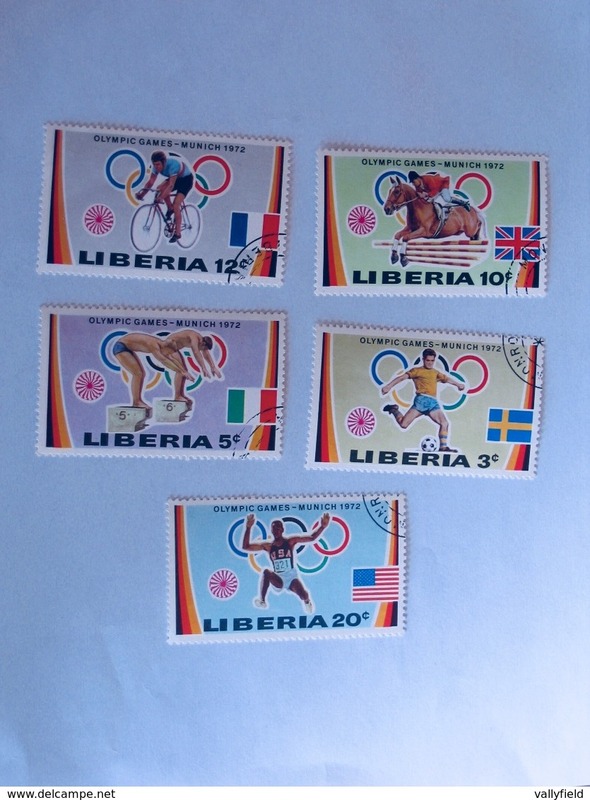 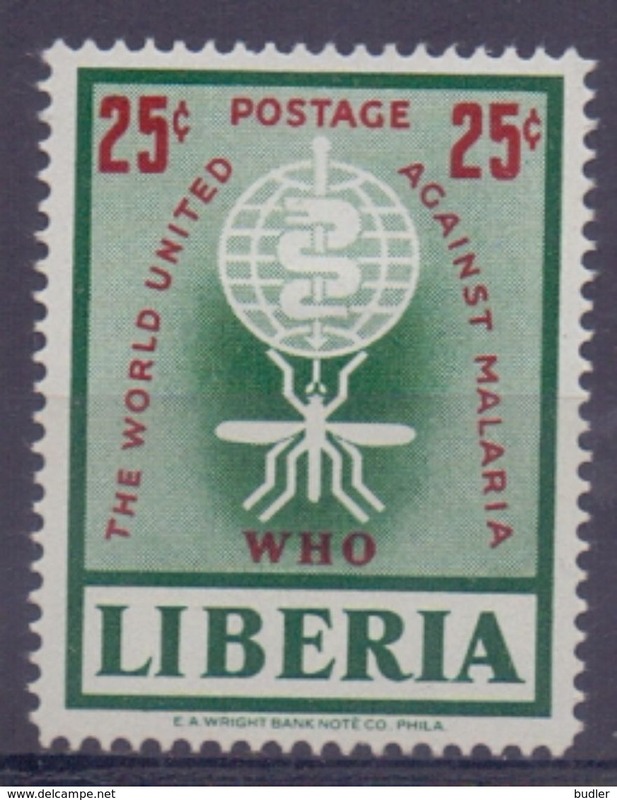 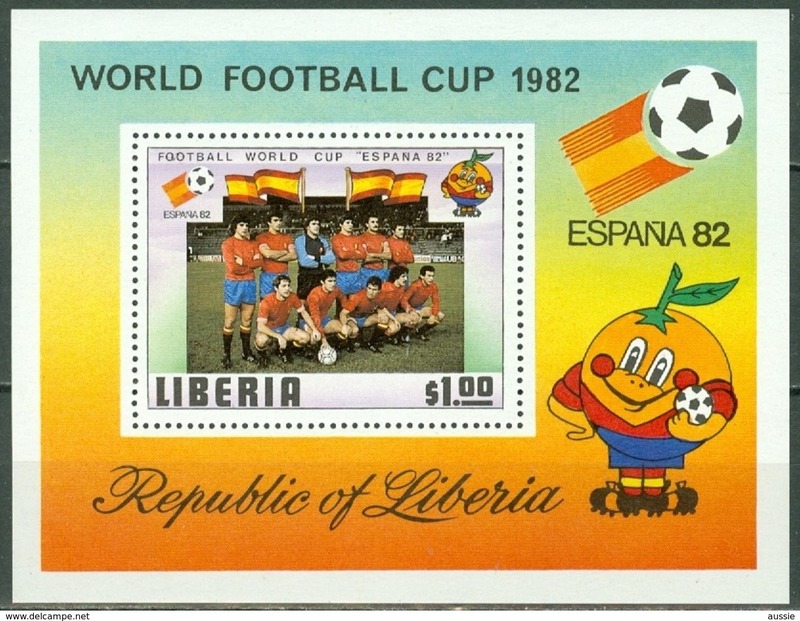 LIBERIA 1984 - W.W.F. 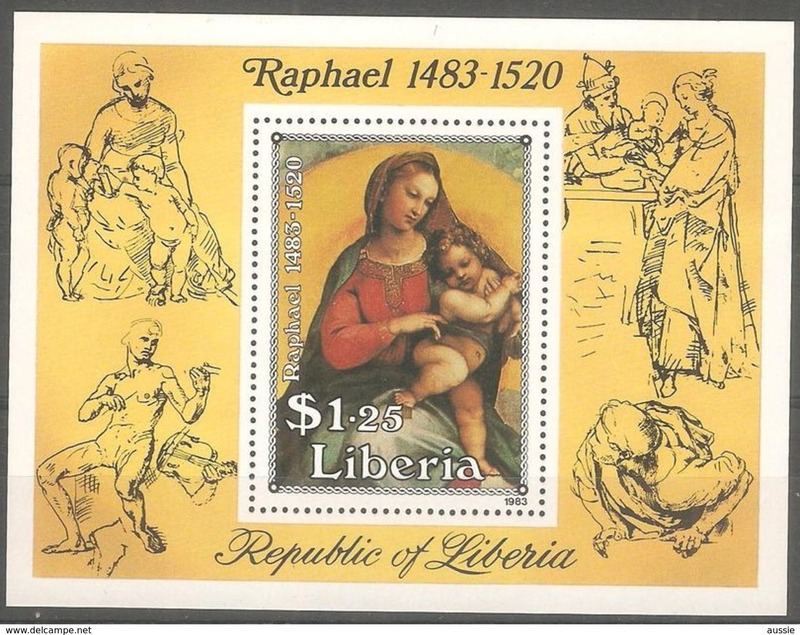 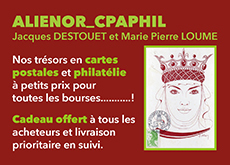 - Hyppopotame nain - 4 v.
LIBERIA 2007 - Noël - dessins de nativité - 4 v.
Rep. of LIBERIA :1941: Y.PA19A/B/C (=253A/B/C overprinted) dentelled/avec légère trace de charnière/lightly hinged:##..